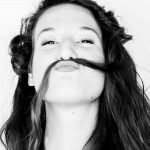 Word on the grapevine is young women are the least likely to vote. 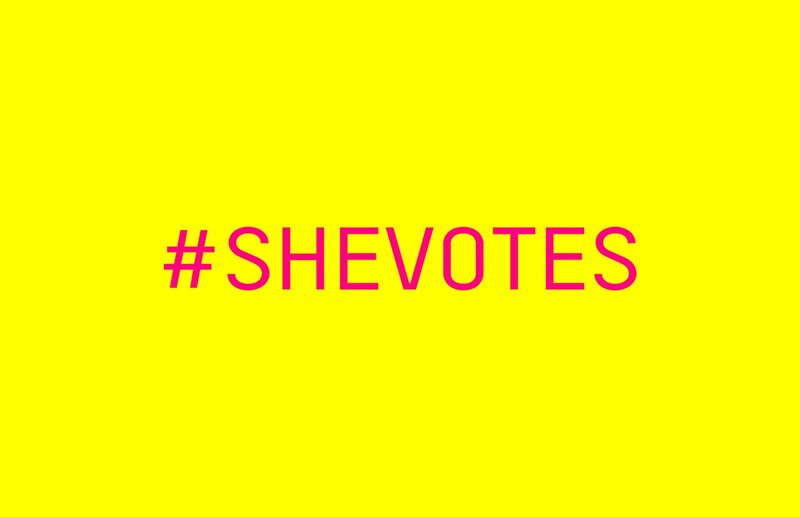 Luckily, the #SHEvotes campaign has launched to flip this statistic upside down, and help young women see how mega powerful they really are. Why are we least likely to vote, you ask? #SHEvotes suggests it could be a sprinkling of different things. 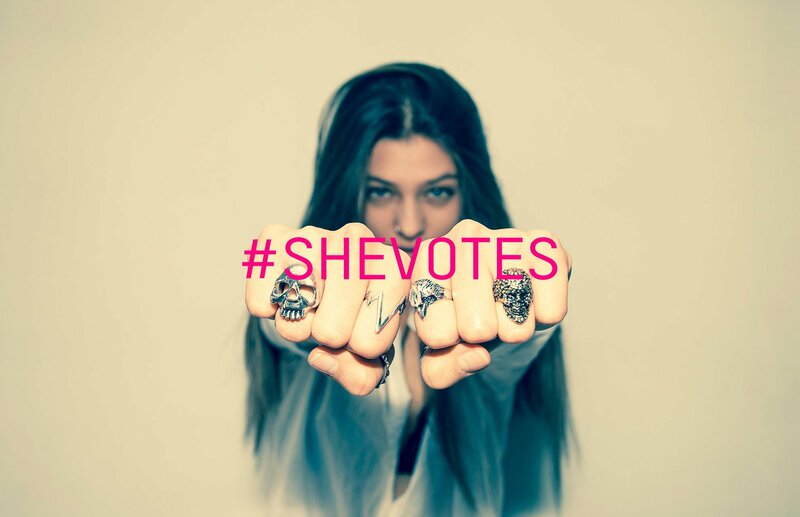 Understandably, the aggressive, point-scoring and mouth-frothingly confrontational section of social media dedicated to politics is not entirely welcoming, so #SHEvotes is dedicated to setting a constructive, respectful tone for young women to engage with political issues without needing to turn caps lock on in the comments section (even though it is tempting). 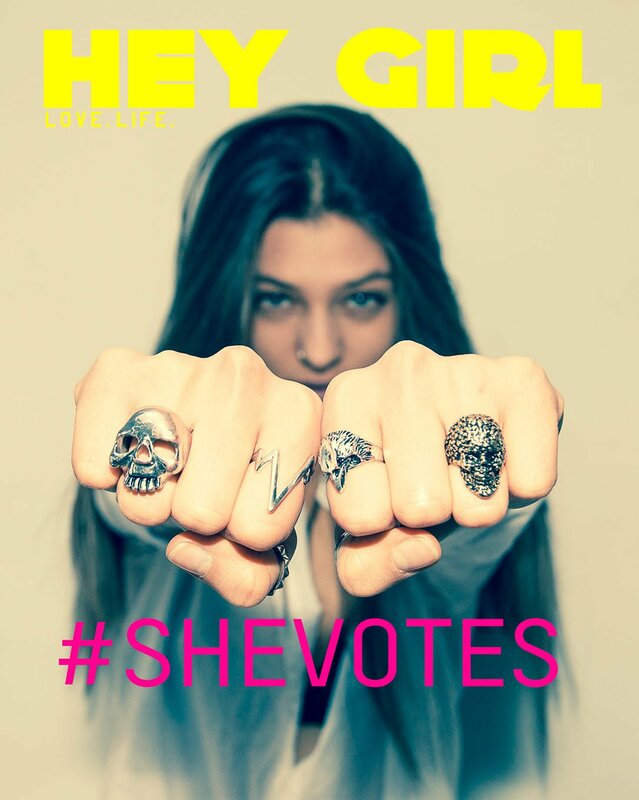 Also, #SHEvotes says young women think we don’t know enough to vote. The whirlwind of media baron-owned biased newspapers barking contradicting facts on headlines doesn’t exactly make it easy, but if you have 5 minutes spare right here right now, read this quick and easy summary of what each party stands for by Simple Politics. Sorted. 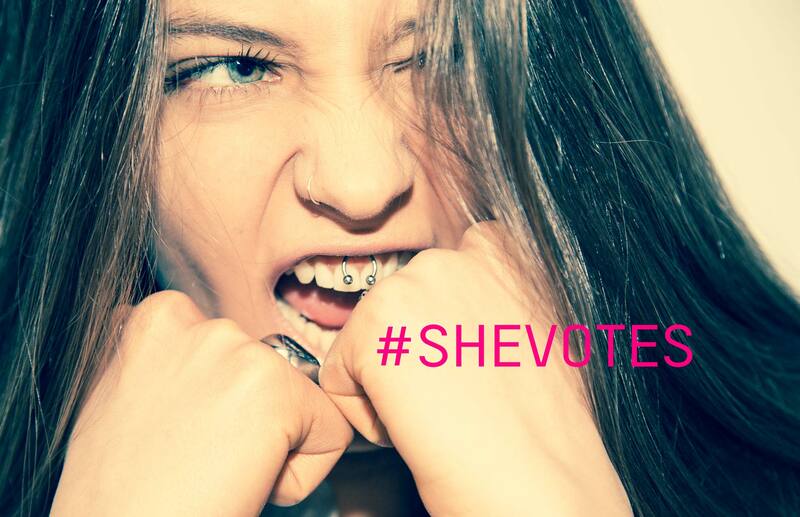 Finally, young women often think their vote won’t make a difference, says #SHEvotes. But if all of us strutted defiantly to the polling stations today, we have the power to swing the whole election. It doesn’t get much more powerful than that! You don’t need your polling card, you just need your fine self. Find your nearest polling station, and make your voice heard!